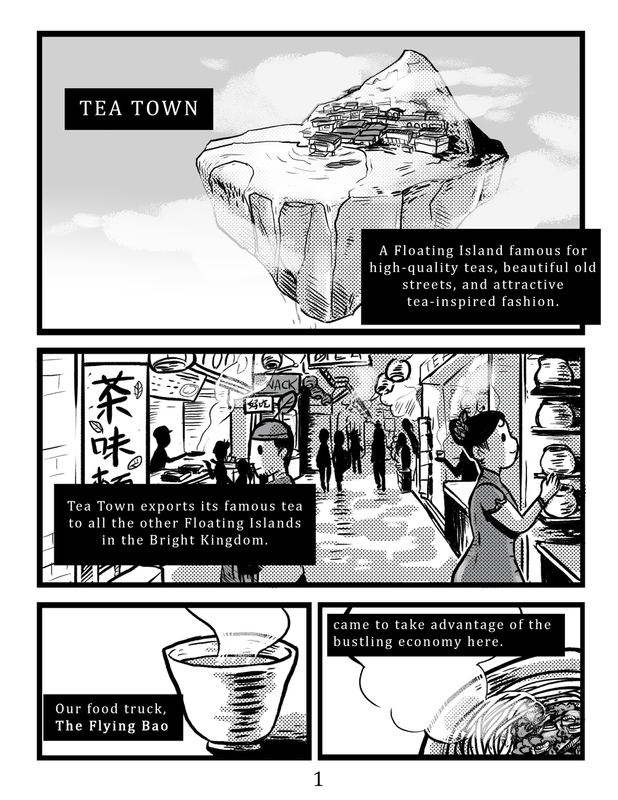 A webcomic about a food truck on a westward journey for the "most authentic 包子 (baozi)." I started drawing this when I was still an elementary teacher, and I got stuck a bit after I finished chapter one — I have the next few chapters mapped out, but haven’t found the time to do the next step in drawing. 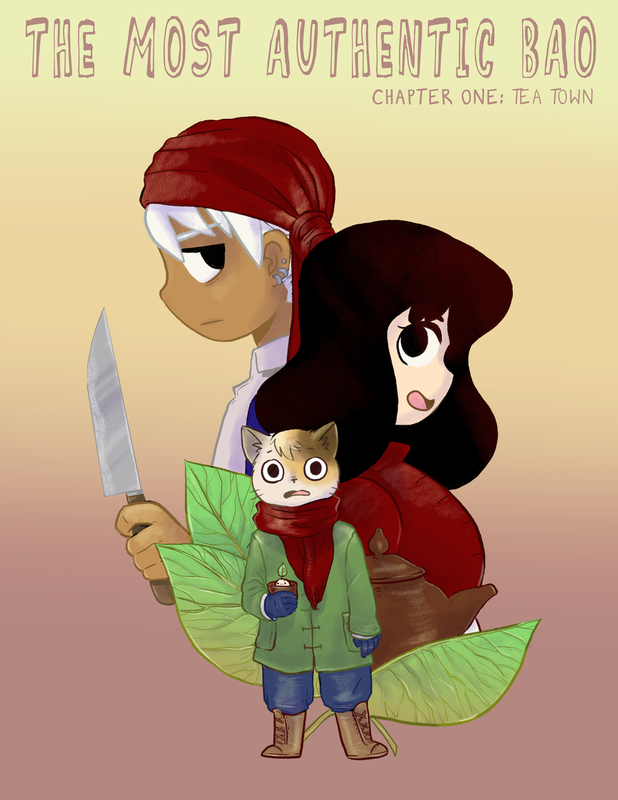 I think I’ve grown a lot since I started drawing this comic.